Win The Joy of Cancer on Goodreads! 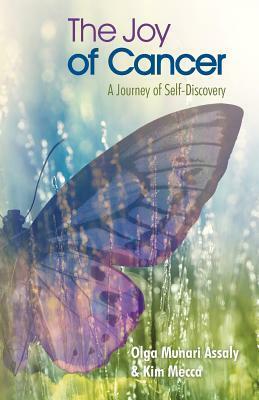 | The Joy of Cancer "A Journey of Self-Discovery"
← The importance of getting support from friends. How can it help when you are thrown into a situation that you can’t control? It has been half a year since I published The Joy of Cancer, and to celebrate I am giving away a copy of my book on Goodreads. Be sure to friend or fan me after you enter — I look forward to making new friends. Giveaway ends July 01, 2013. Gallery | This entry was posted in The Joy of Cancer and tagged Book, Contest, Free Book, Goodreads, Win. Bookmark the permalink.